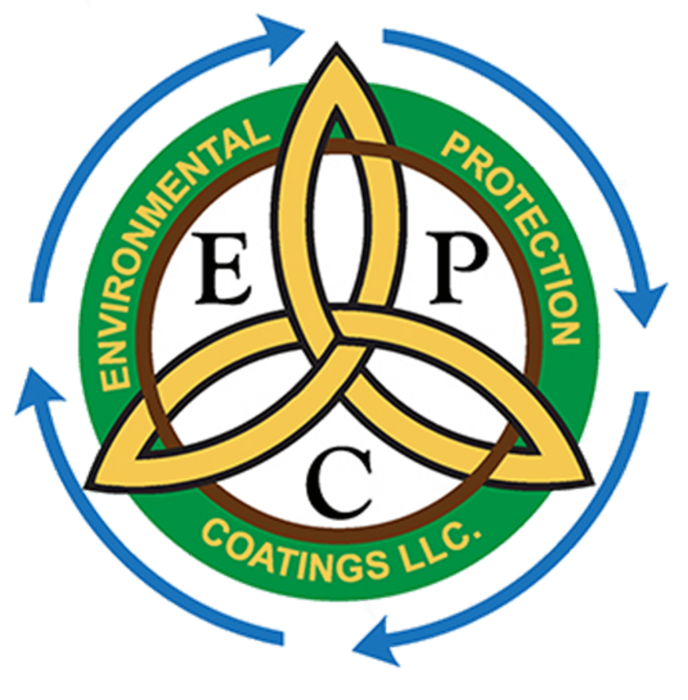 Why Choose Environmental Protection Coatings? Environmental Protection Coatings saves you time and money on dumpster repairs with dumpster pans coated with their Patent Pending, environmentally friendly EcoBond® coating. They guarantee it will last for a minimum of 21 years with normal operation. Environmental Protection Coatings will take your damaged, unusable dumpsters and roll off containers and turn them into attractive, profitable units that can last far longer than new, all for a price that will please your budget.